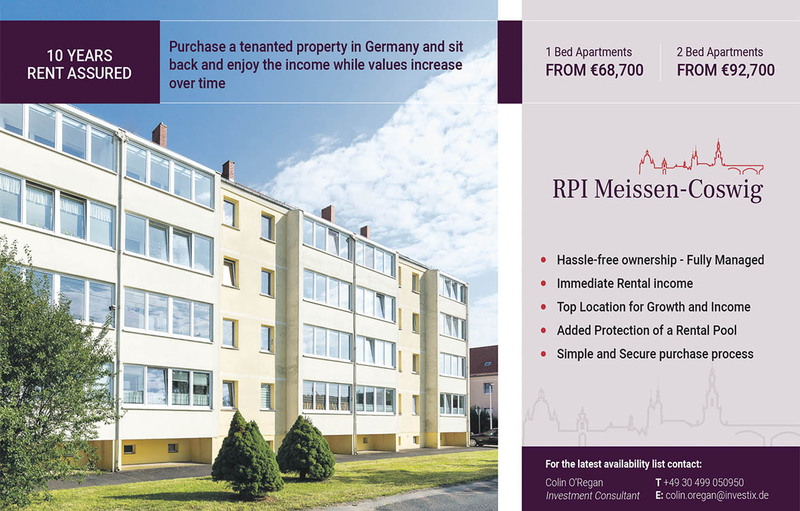 Known as “Mietpool” in Germany, it is a very popular property investment for retirement planning for professional Germans. 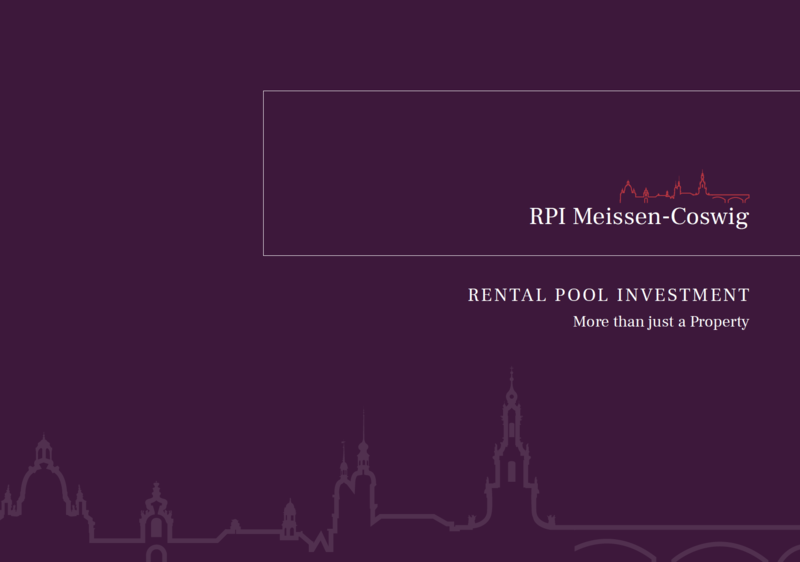 Rent pooling means the pooling of all of the expenses and rents for all of the houses or apartments in a development and the distribution of the net rental income to the individual house owners in proportion to their ownership share in the development. A property manager will be responsible to rent out the apartments, keep them maintained and take all the calls from tenants. 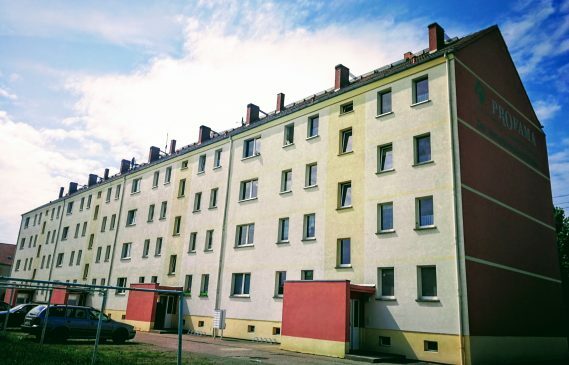 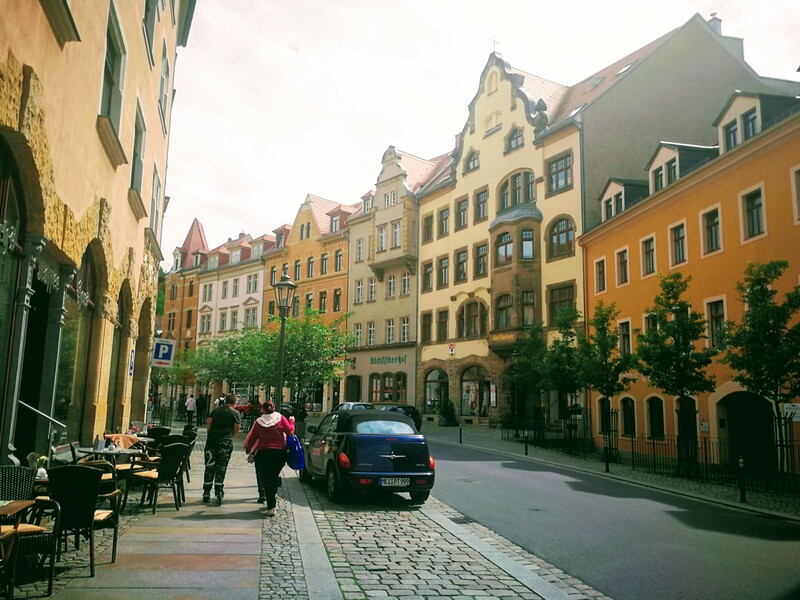 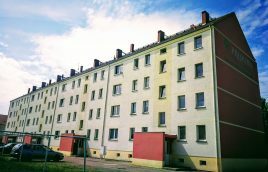 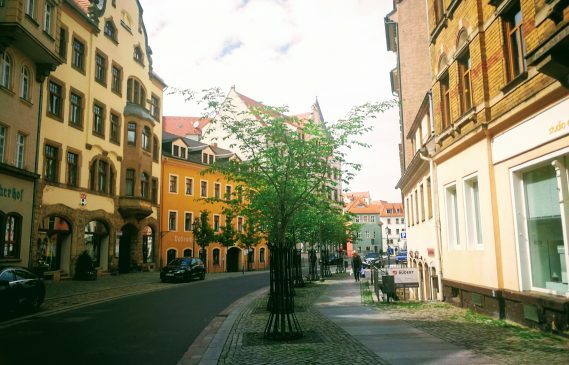 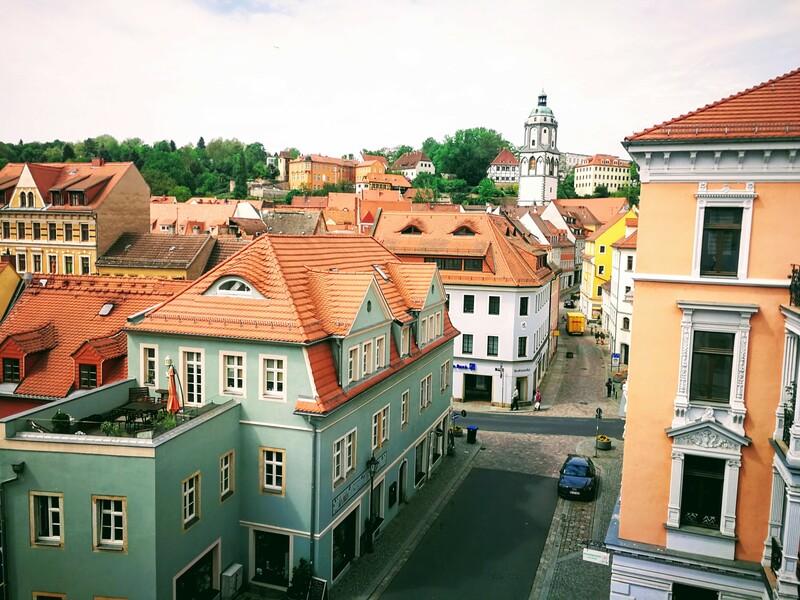 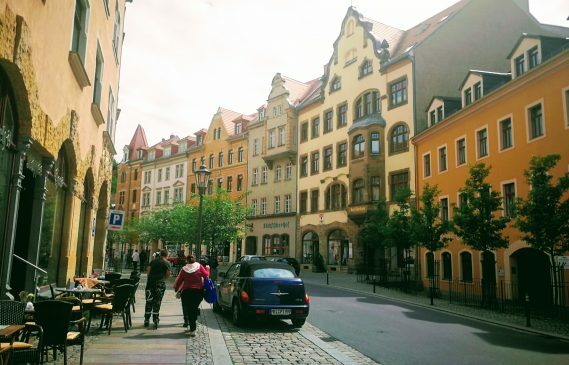 The property is located between the towns of Meissen-Coswig in the immediate vicinity of Dresden, the capital of Saxony, the 6th most populated state in Germany with 4 million inhabitants. 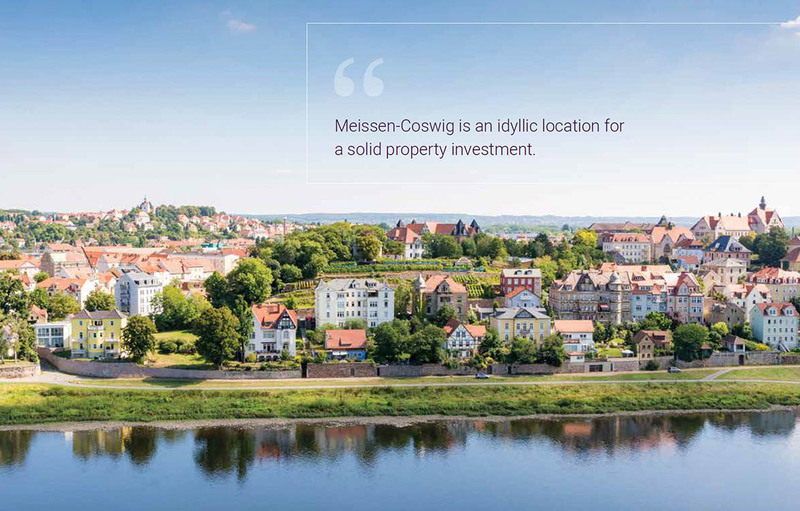 Meissen-Coswig greatly benefits from the Dresden market uplift. 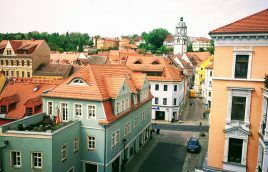 Housing shortage and rising prices in the capital create demand for affordable accommodation in nearby towns. 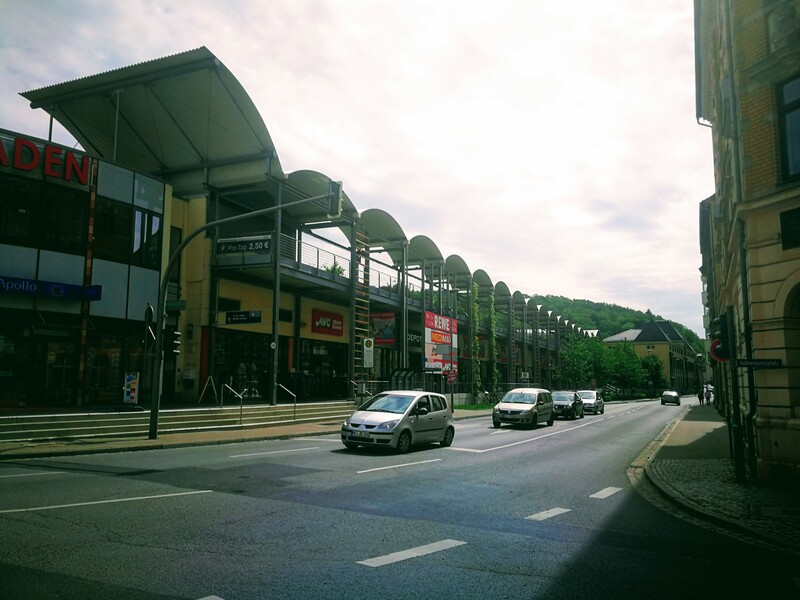 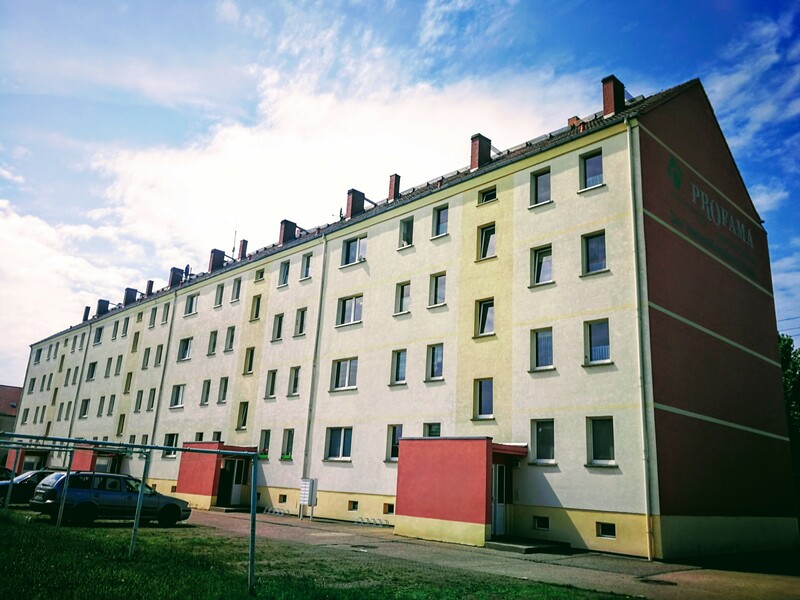 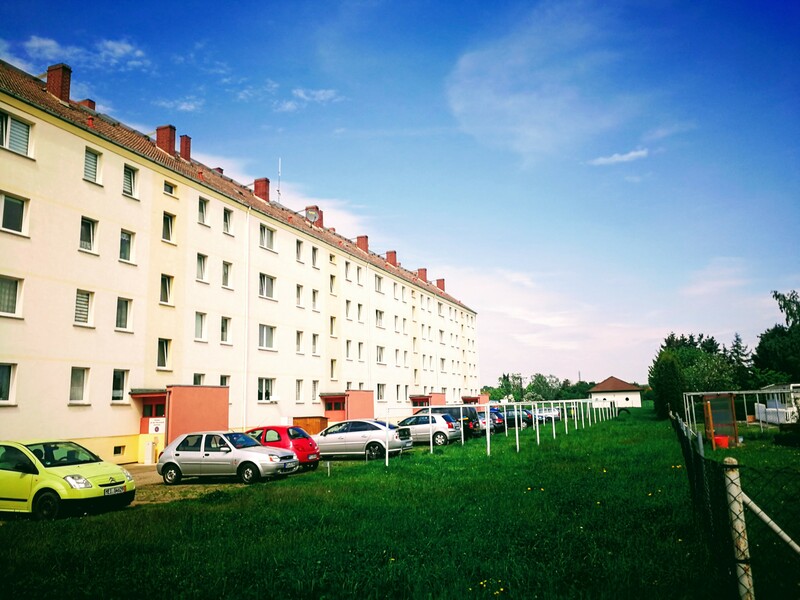 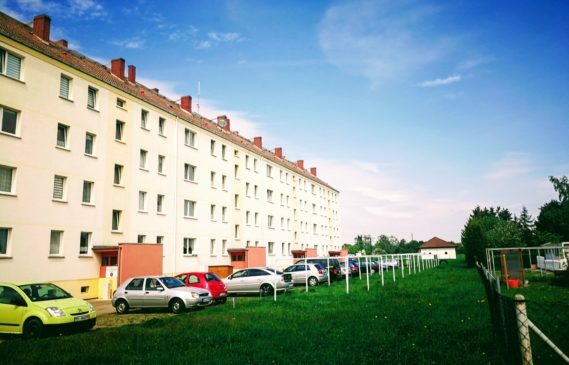 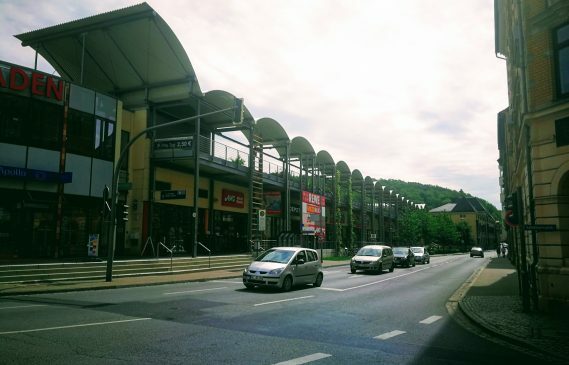 The growing trend of greener living combined with good transport connections drives demand for purpose built multi-family rental accommodation like RPI Meissen-Coswig. 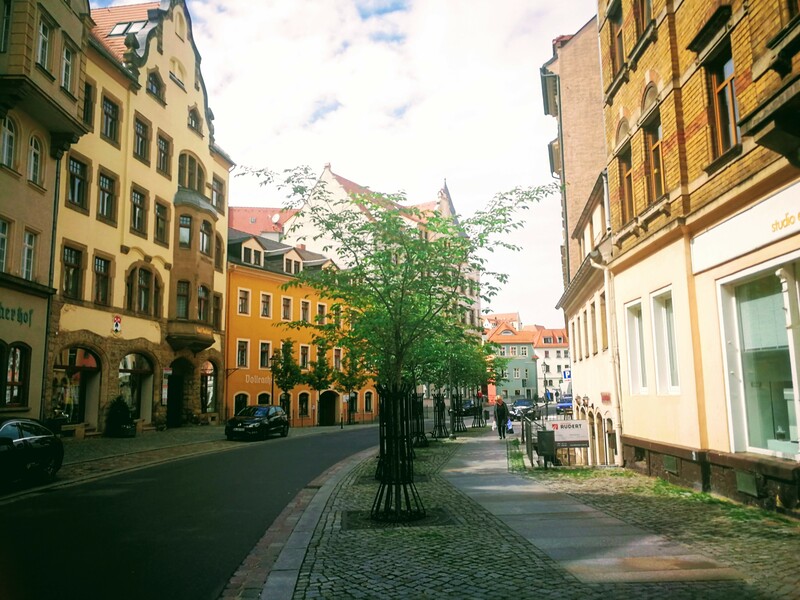 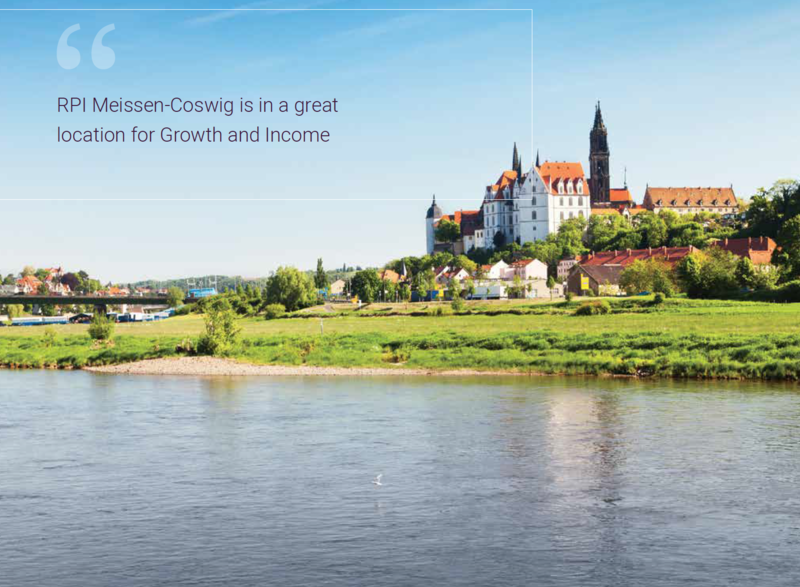 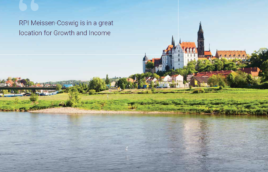 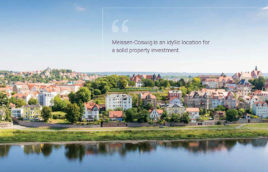 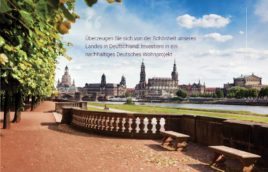 Situated on the banks of the Elbe river and only 20km from the centre of Dresden, RPI Meissen-Coswig has been chosen as an ideal living place for workers of Meissen and Dresden, who prefer to live in a more family-friendly and quiet location but with a short commute to work. 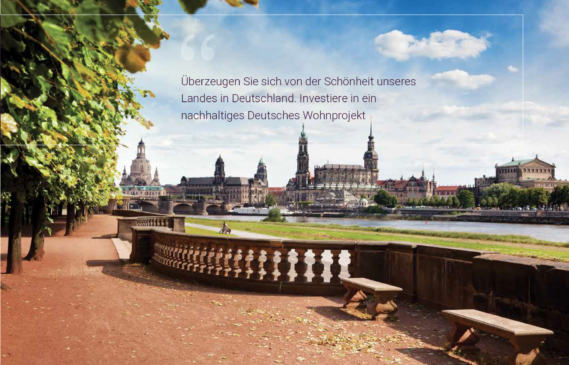 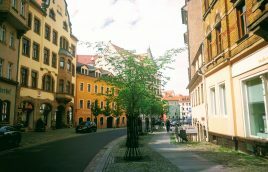 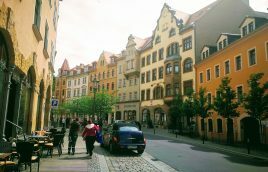 Investors also benefit from hassle-free ownership as the property is fully managed locally in Germany! 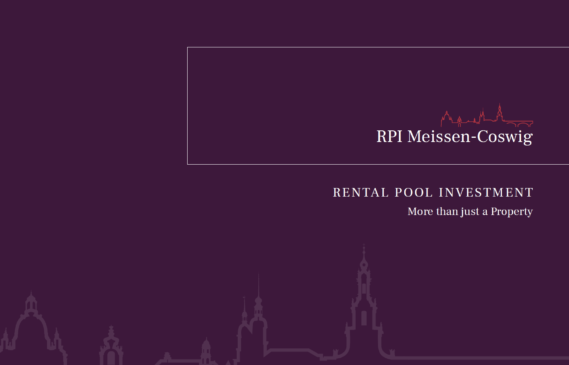 REQUEST AN AVAILABILITY LIST TODAY!